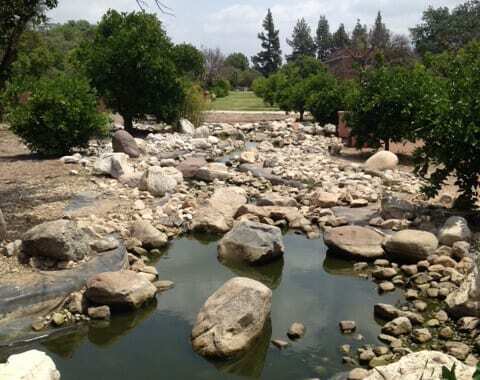 California State University Northridge (CSUN) Pond supplies a home for many ducks, geese, turtles and insects that just like us, need water to survive. 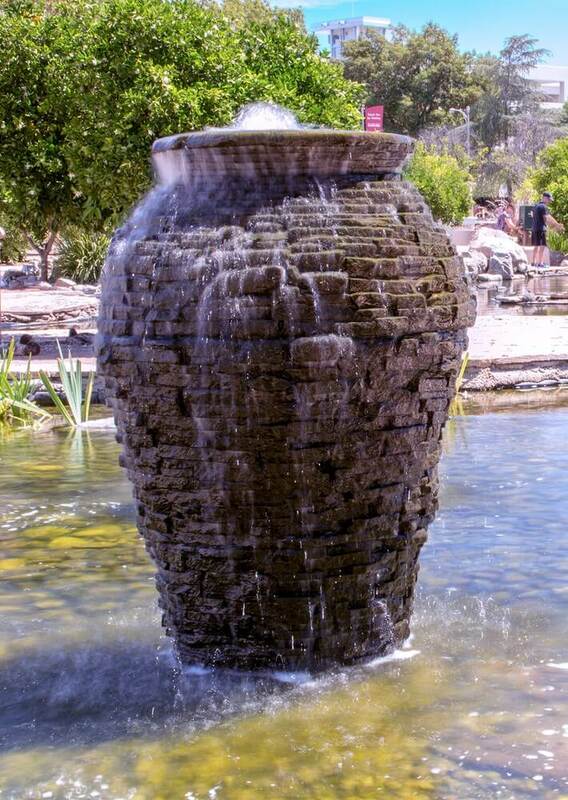 This large scale was desperately in need of a make-over. 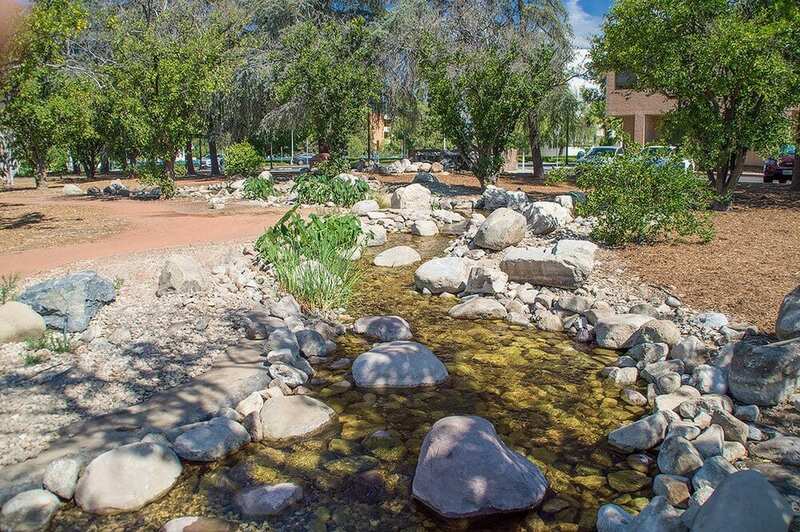 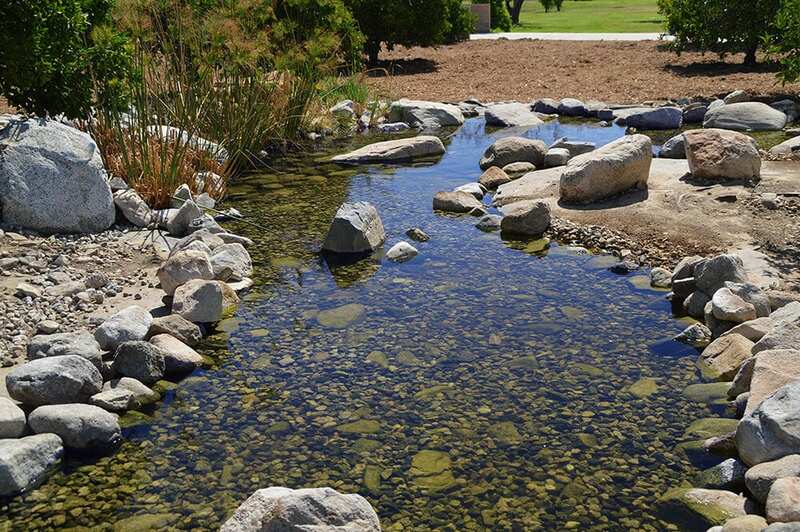 CSUN had the option to fill in the existing pond on campus, but instead decided renovate it and make is more sustainable for nature and our wildlife in the surrounding communities. 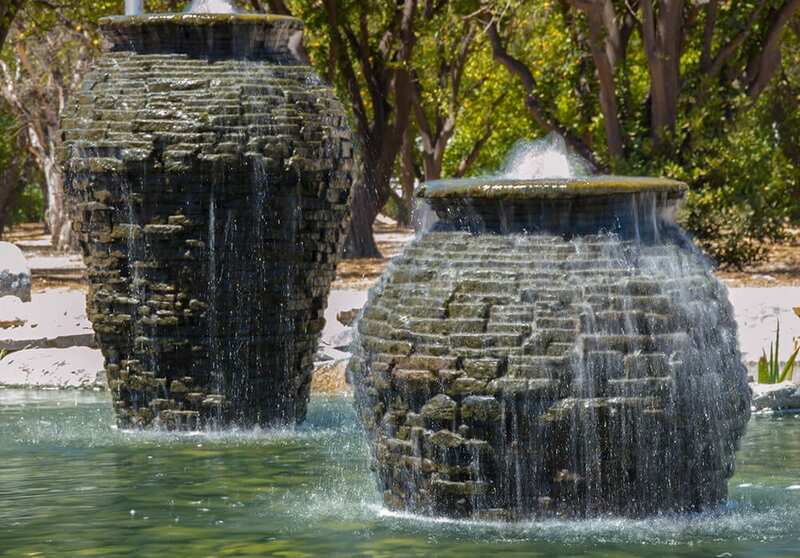 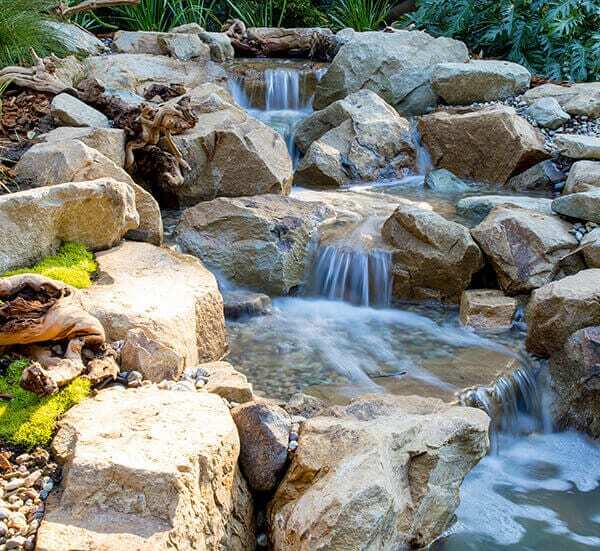 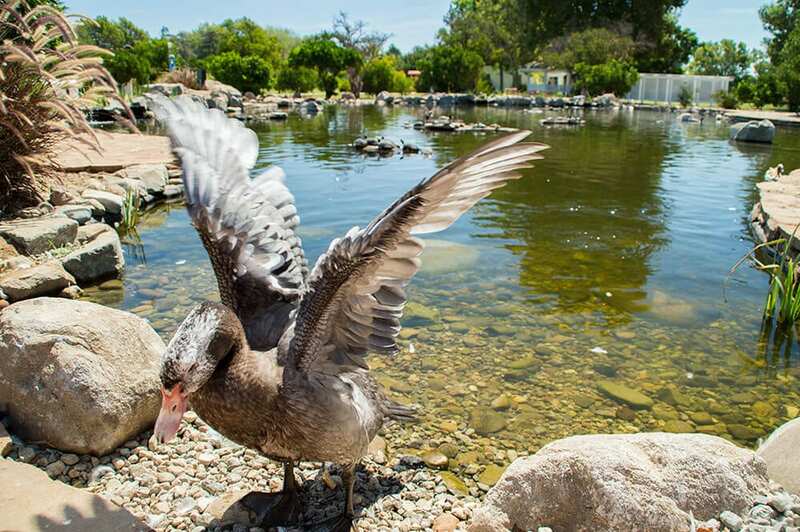 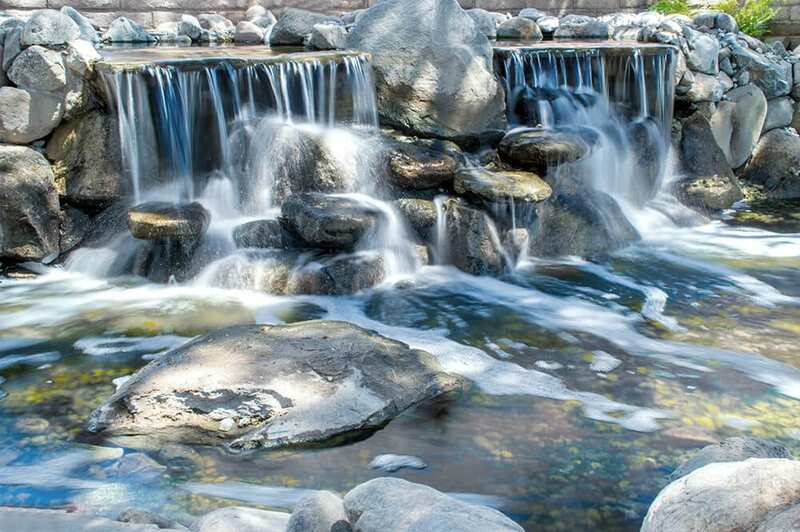 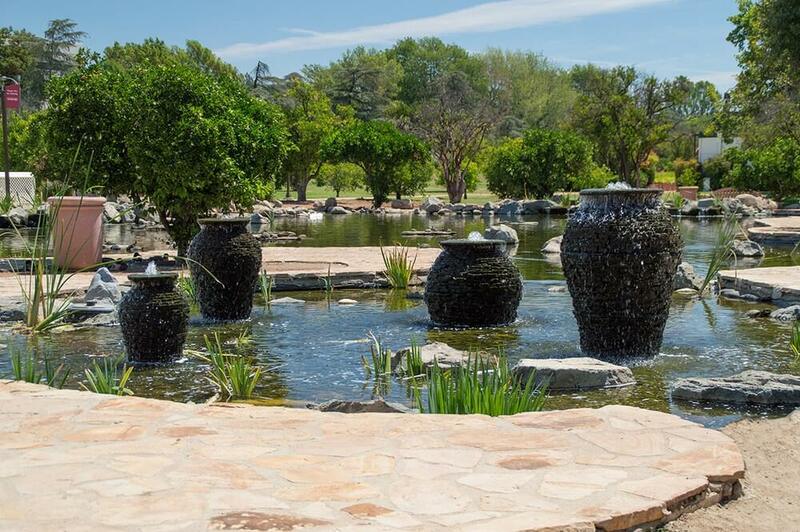 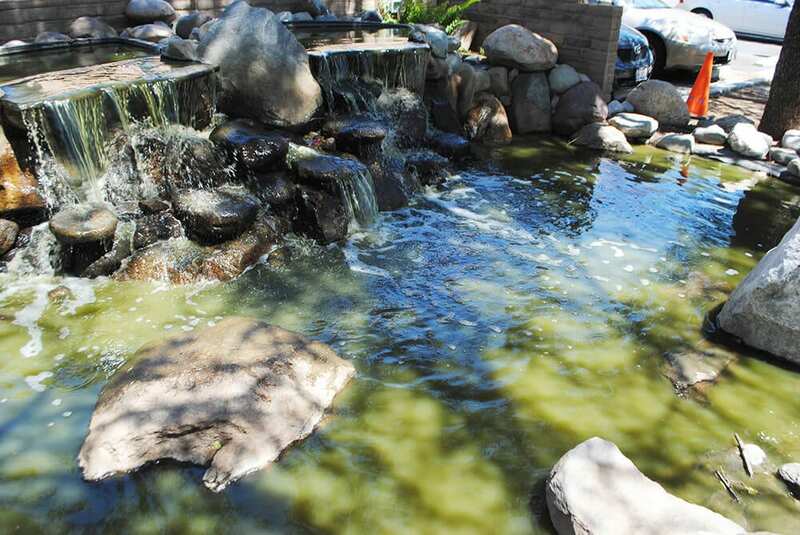 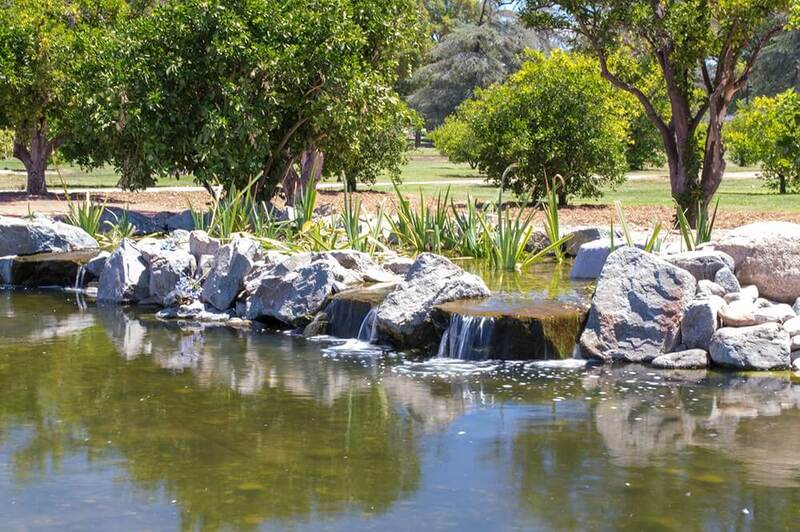 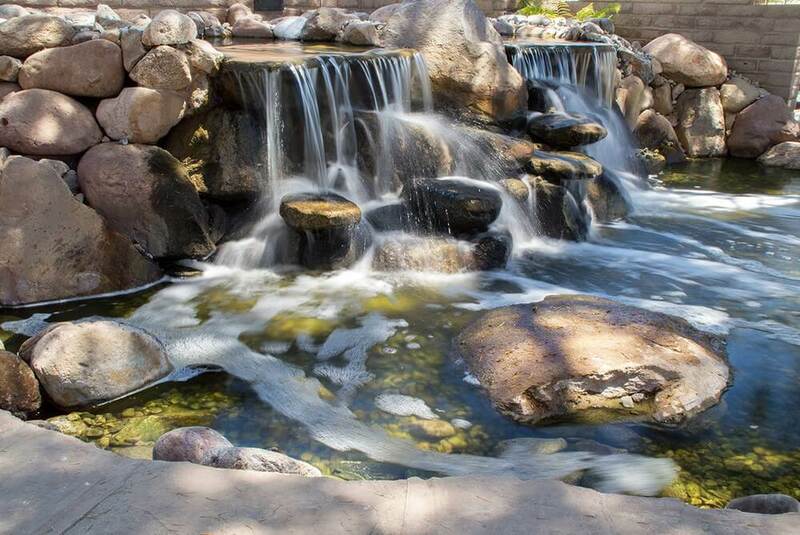 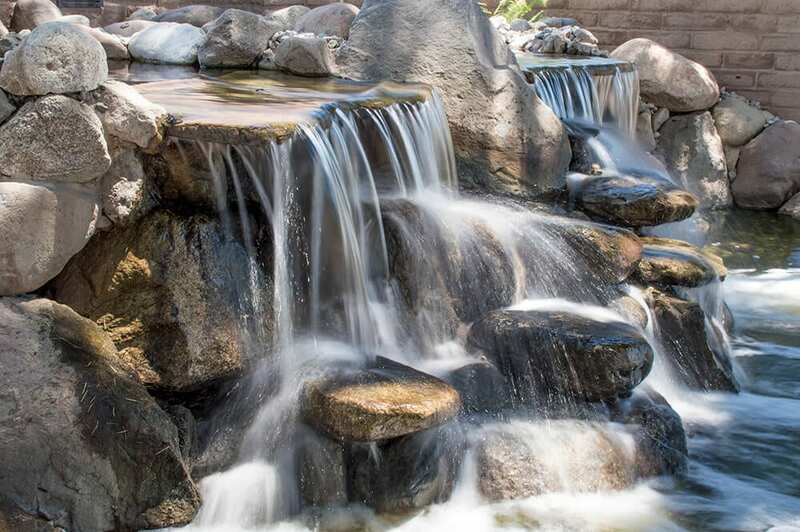 CSUN brought in the experts – California Waterscapes and Pro Ponds West, who specialize in the construction and renovation of natural looking ponds and water features here in Southern California. 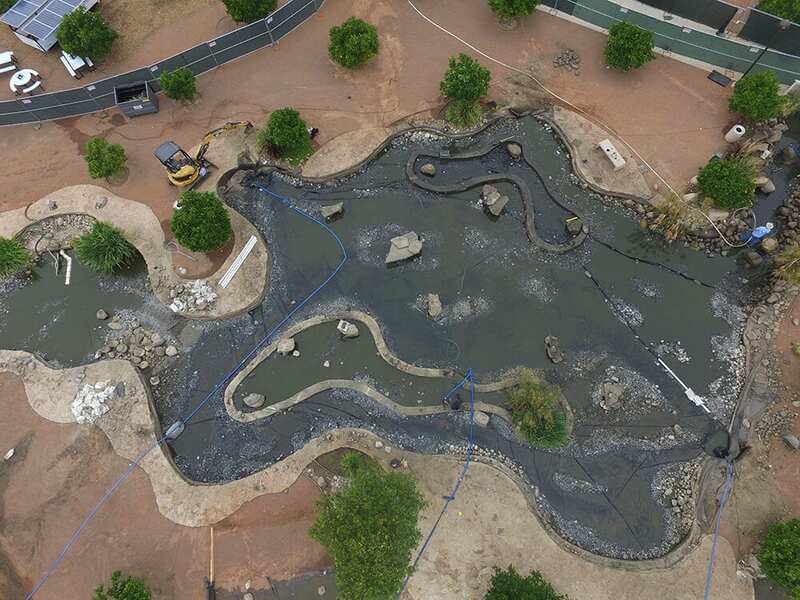 The pond has come with some controversy, also with additions of non-native red-eared slider turtles that have adapted to the pond. 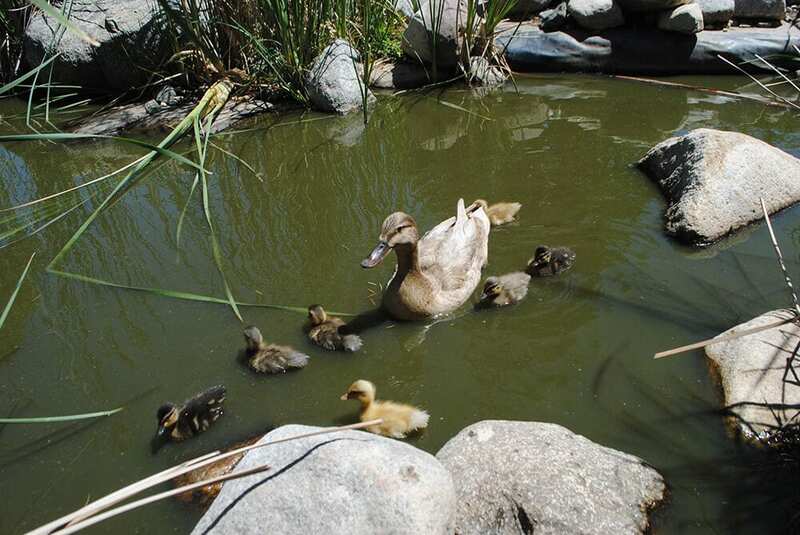 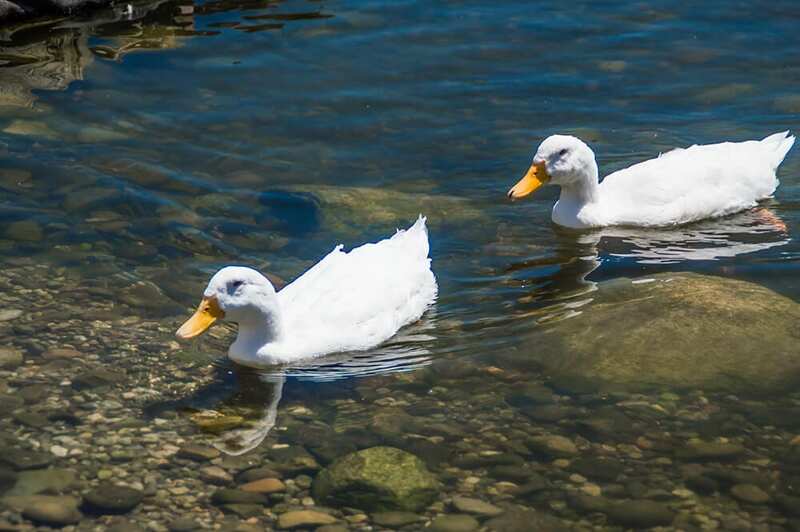 Over the years, people have taken their household pets that they have bought for small tanks that have outgrown their home and released them in the pond on CSUN’s campus. 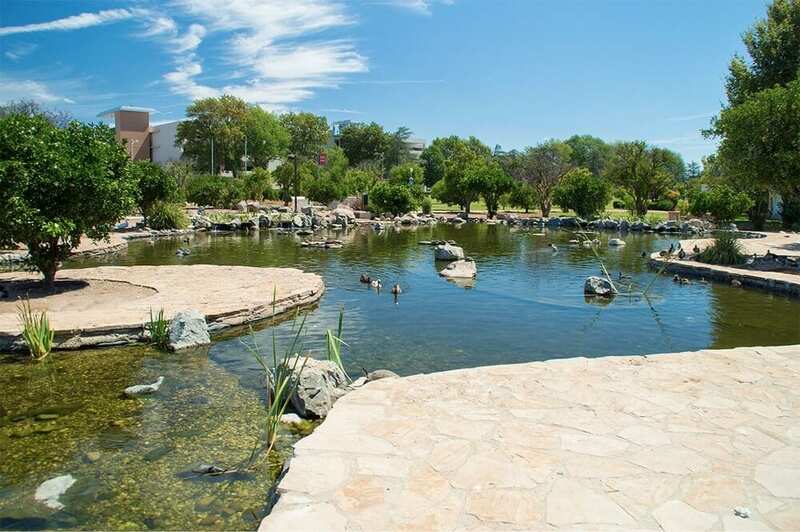 Homeowners have decided to take the easy route and drop them at the CSUN pond to solve their problems. 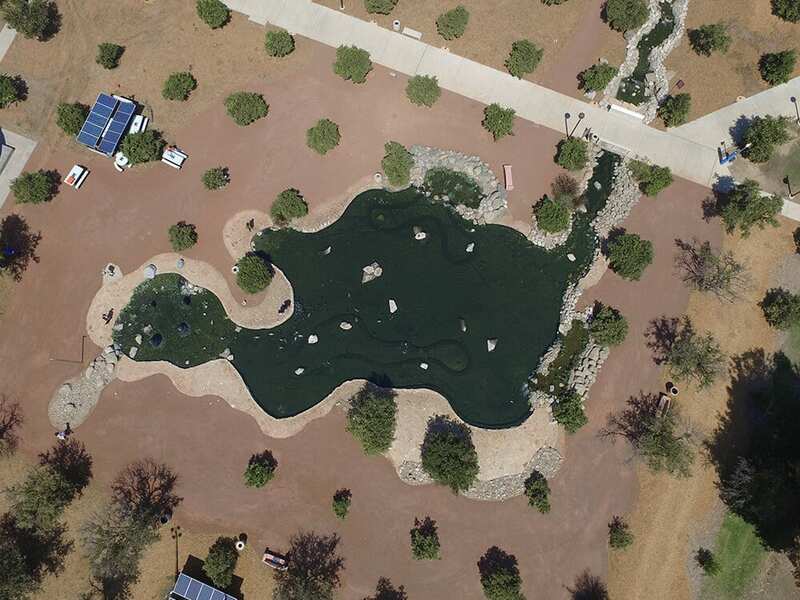 This has only transferred the problem to the CSUN pond to handle a turtle population that is detrimental to native turtles of California and across the United States. 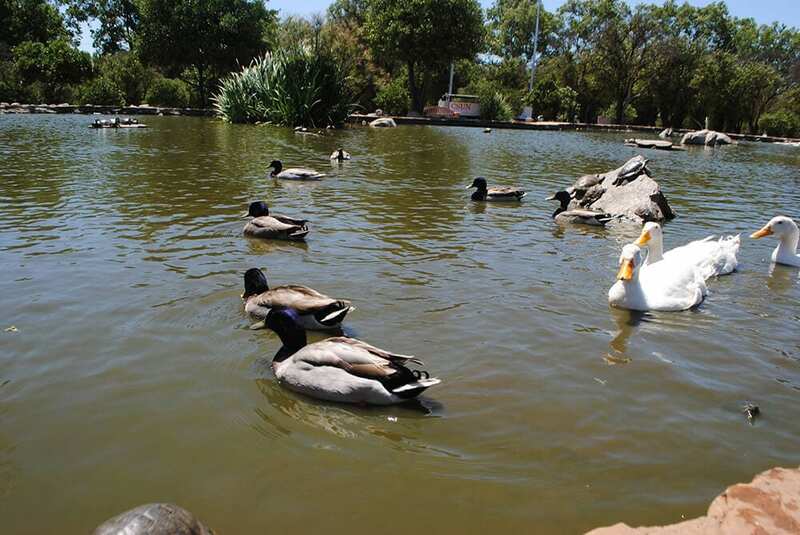 While the turtles seem to be a nice addition to the pond to visitors, they actually are harmful to the wildlife. 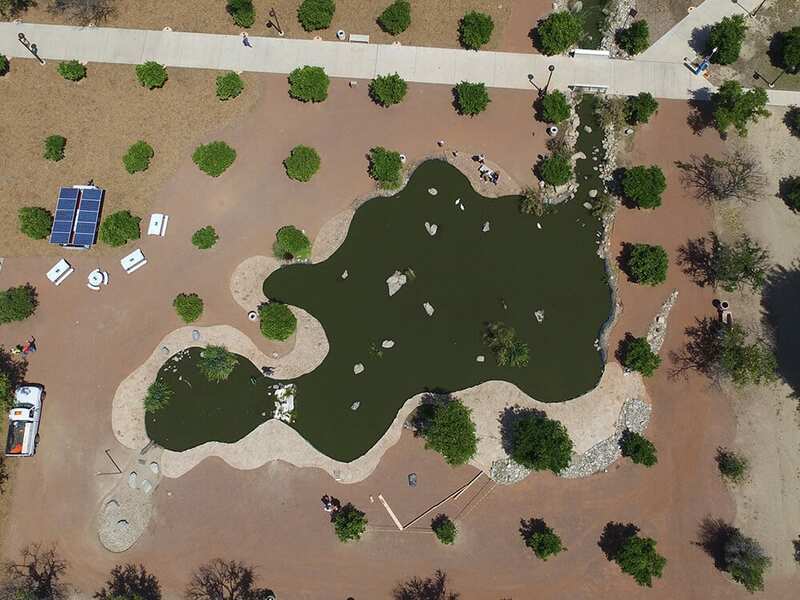 CSUN has chosen to keep the turtles in a somewhat quarantine environment at their pond, while trying to make the feature more sustainable for all types of wildlife. 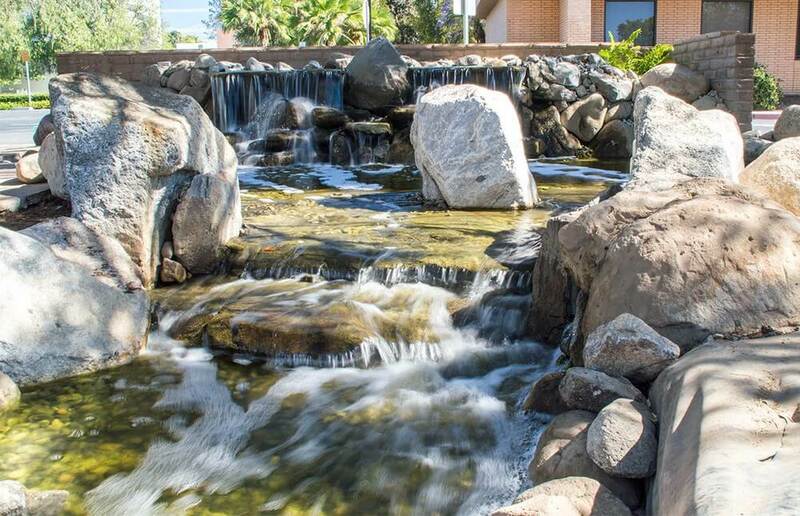 In the process making the experience for visitors and students more enjoyable. 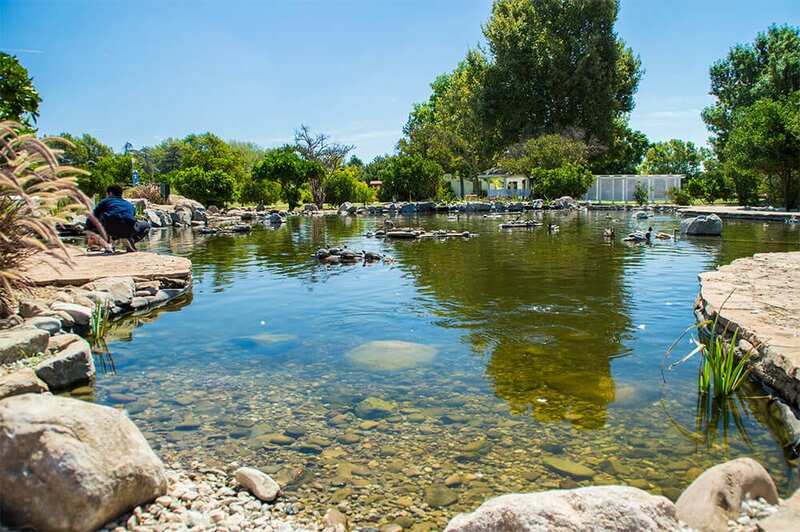 The pond will act as a living, breathing, sustainable ecosystem that’s enjoyable for visitors, but more importantly keeping our ever precious water environment from being destroyed.